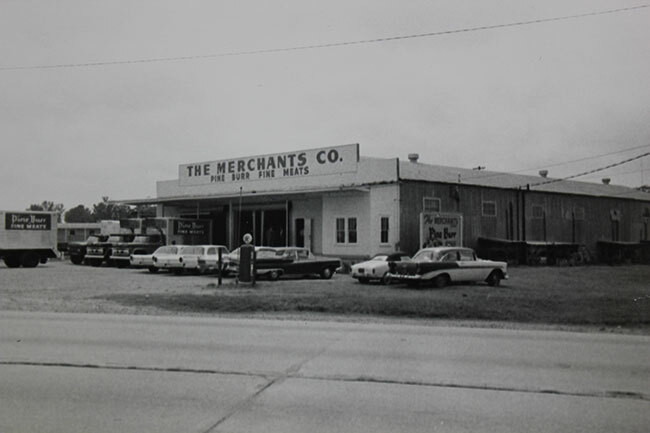 From humble roots more than 110 years ago in south Mississippi, Merchants Foodservice has grown into the 12th-largest foodservice distributor in the United States with operations in 12 states. More than 6,000 customers trust Merchants Foodservice and its hardworking team of 800 individuals to meet their needs. I will give my customers the highest level of personal attention. I will provide quality products and services to make my customers’ lives easier. I will always do what I say I will do, whatever it takes. Seven original stockholders in Hattiesburg, Mississippi, open the Fain Grocery Company to service the retail and wholesale grocery trade. There were 10 employees with two horse-drawn vehicles. The company name changes to The Merchants Grocery Company. Construction begins on a two-story brick warehouse, which costs $29,950. The company’s first cornmeal mill is constructed. The company adds a grain elevator and feed mill. A cold storage plant is added to handle fresh fruit and vegetables. The company celebrates a milestone: $1 million in sales. 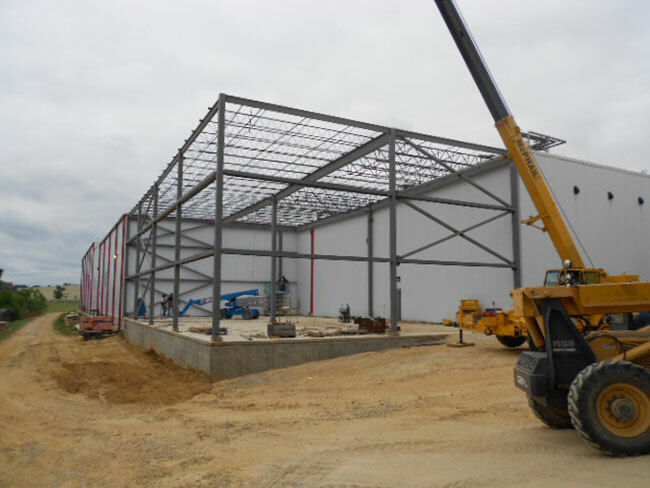 The company opens a modern feed manufacturing plant in Laurel, Mississippi. The company is renamed The Merchants Company. The company opens a meat-packing house in Jackson, Mississippi, to sell fresh and frozen pork and beef. The first year’s sales are $295,000. Grain operations are moved to Vicksburg, Mississippi, for better access to Mississippi River barges. The company builds and opens Forrest Farms in Hattiesburg, Mississippi, an integrated poultry plant. The plant is later sold to Marshall Durbin. The Pine Burr Packing Company, a state-of-the-art USDA-inspected plant, opens in Hattiesburg, Mississippi. The Pine Burr Packing Company closes. 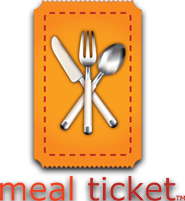 The Merchants Company converts to a new business model as a food distribution company and restaurant supplier. The grain elevators are sold and seven distribution centers are consolidated into two expanded facilities. The company ends retail operations and converts to total foodservice sales. 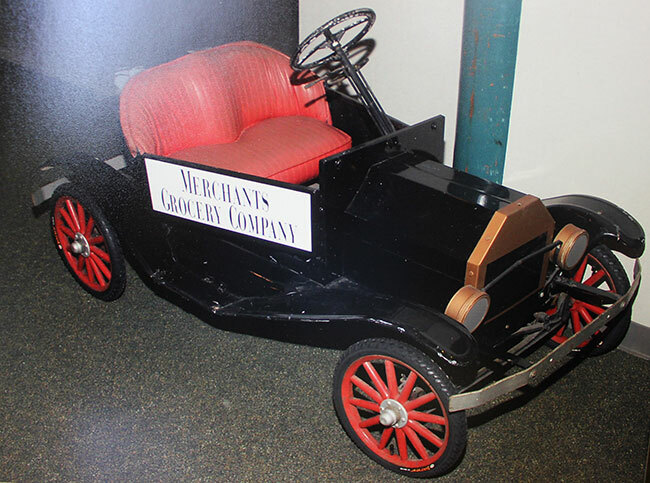 The Merchants Company becomes a wholly-owned subsidiary of Tatum Development Company. The company purchases a facility in Montgomery, Alabama. The company achieves $100 million in annual sales. A distribution center is constructed in Clanton, Alabama, the geographic center of the state. 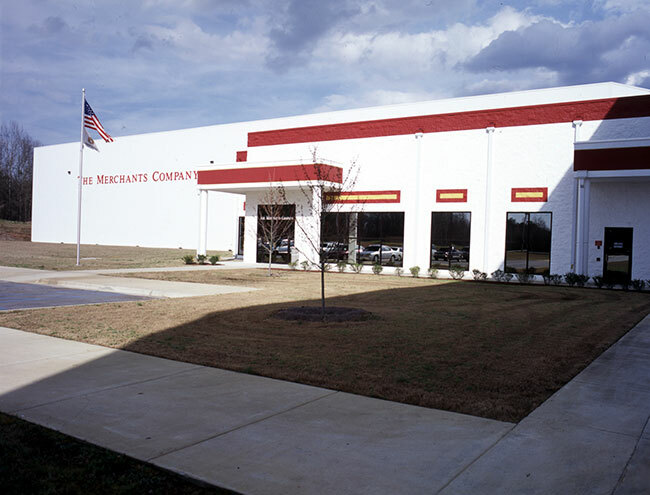 A new distribution center in Jackson, Mississippi, is opened. 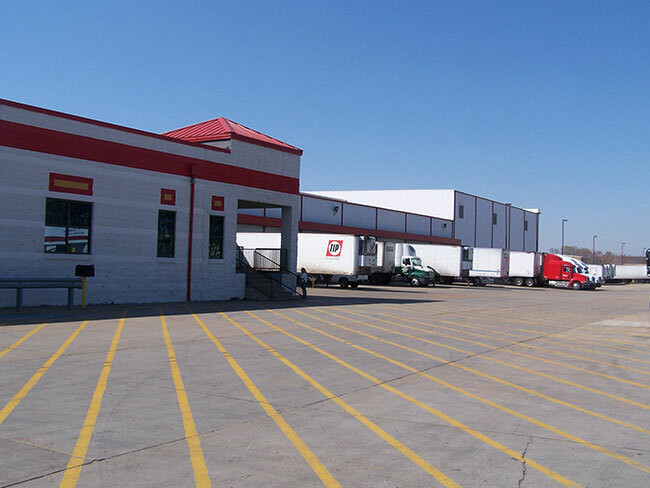 The previous Jackson Distribution Center becomes the home of Sunrise Fresh Produce, the company’s produce arm. The company purchases a distribution center in Newberry, South Carolina, and expands operations into the Carolinas. 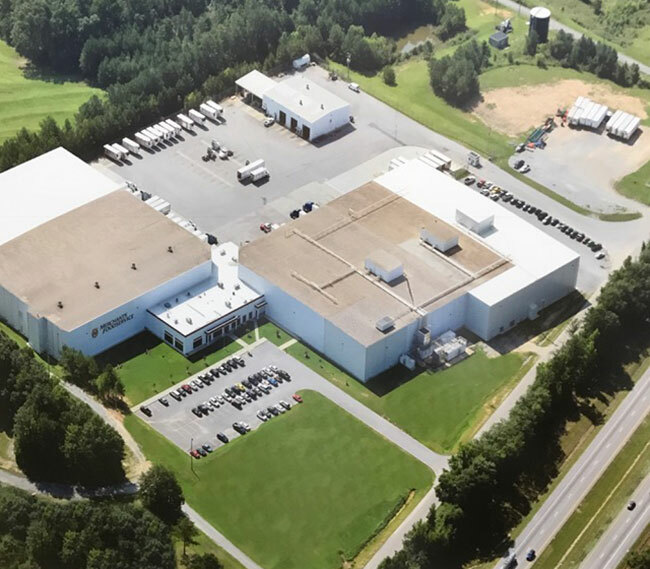 The company purchases a distribution center in Tifton, Georgia. The Tifton Division services the company’s national account operations. The company expands the Jackson distribution center, adding 29,000-square-feet of freezer space and 15,000-square-feet of cooler space. The company joins the Independent Marketing Alliance, a procurement, marketing and product development arm for leading independent foodservice distributors. The company is awarded the Excellence in Distribution Award by the International Foodservice Manufacturers Association. The Clanton distribution center is expanded for the fourth time. The center now comprises 200,000 square feet of dry, refrigerated and frozen warehouse space with 8 million cubic feet of storage space. The company acquires the E.G. Forrest Company, a food distributor headquartered in Winston-Salem, North Carolina, and adds 20 sales representatives to the sales force based out of Newberry, South Carolina. 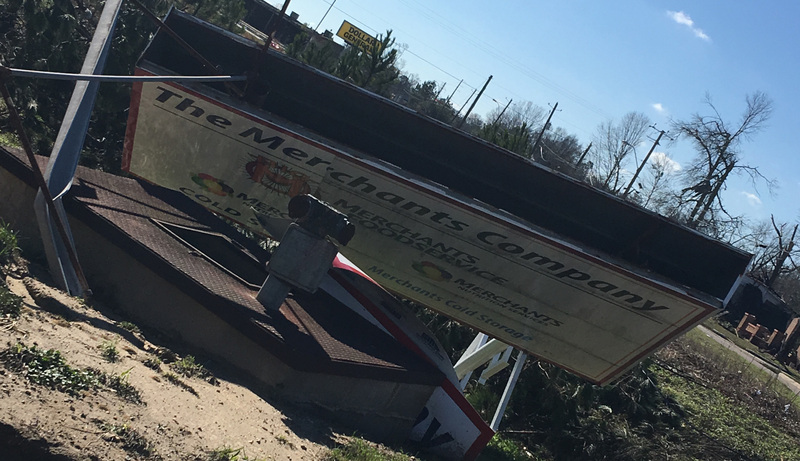 The corporate office building in Hattiesburg, Mississippi sustained major damage during the January 21 EF3 tornado, including flooding and roof damage. Employees were temporarily relocated to Purvis, Mississippi.